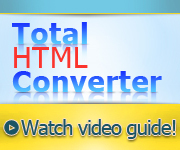 This converter can easily handle hundreds of MHT files at once. 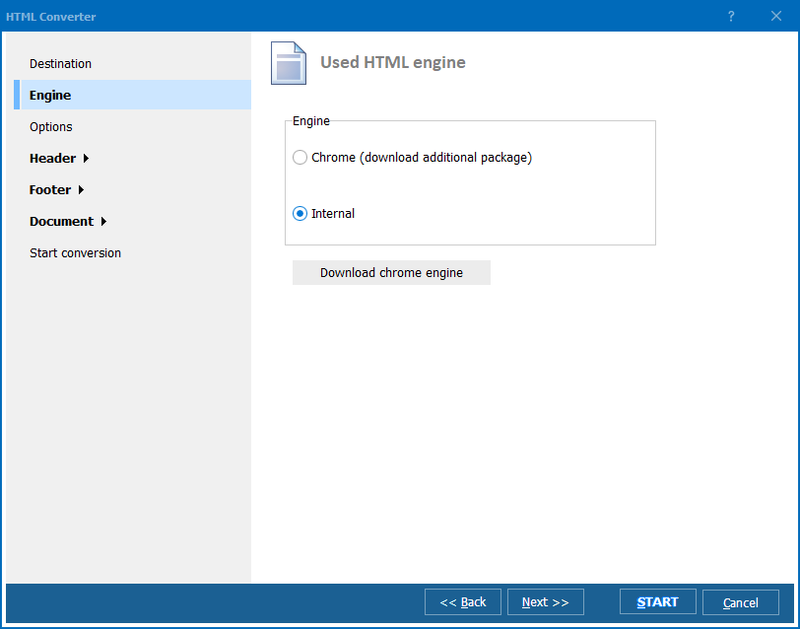 All you need to do is select the folder from the tree of folders in the left-hand section of the converter, select the files you wish to convert, set EMF as target format and click on the “Start!” button. Elsewise, you can choose to click on the “Next” button to change default settings. 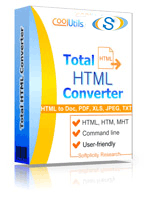 Convert HTM files to EMF in batches efficiently.